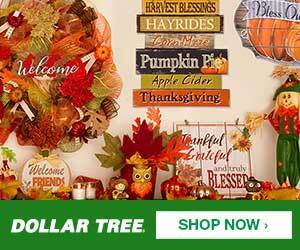 If you’ve spent any time at all on the internet, and especially on Pinterest (you know you do! ), you?ve probably heard of the Instant Pot. If not, get with the program! This thing is easily in the top 3 kitchen gadget purchases we’ve made in the last five years, and it’s become indispensable as a result. I was looking for a way to simplify a few meals. One of Amanda’s favourites for taking to work is hard-boiled eggs, but I have to be honest, I’ve never memorized how to make them. But I did recall seeing a bunch of IP (that’s Instant Pot from now on) versions on Pinterest, so obviously that’s where I went for inspiration. I went over to her blog and liked what I saw. That is…it was easy. I can probably even remember this one down the road! Tara’s recipe calls for “desired number of large eggs.” I went with five, because that’s what was in the carton. At some point, I’m going to try it with two dozen, because obviously that’s how many I actually desire. (It’s not. But I assume it wouldn’t be as good a cook as, say, half a dozen). The only other ingredient is a cup of cold water. Right on. After that, it’s a simple matter of doing a manual pressure cook on HIGH and setting it for six minutes. 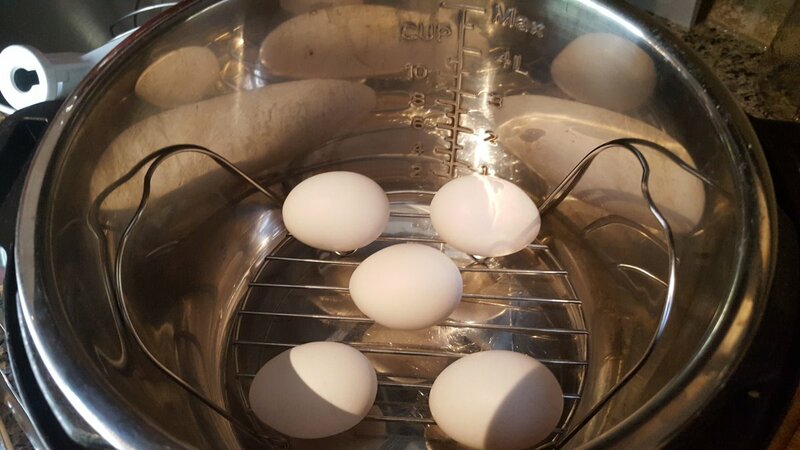 You do a quick release at the end, and immediately transfer the eggs to an ice bath for another five minutes. Now, it’s super important for you IP noobs to remember this: when a recipe sounds like it’s insanely fast (i.e. “6-minute hard-boiled eggs”), you have to factor in both the heating and resting time. In this case, because we were taking a cup of cold water up to high pressure temp, it actually took a little over 10 minutes for the pressure to kick in and beep. Then there’s the actual six minute cook time, the pressure release time, and the five-minute ice bath time. Altogether the process took about half an hour. One of them popped, which was odd. Like, not cracked, but popped. But the neat thing is, while that might be ruined in a pot of boiling water, in the IP it actually held its shape under pressure! 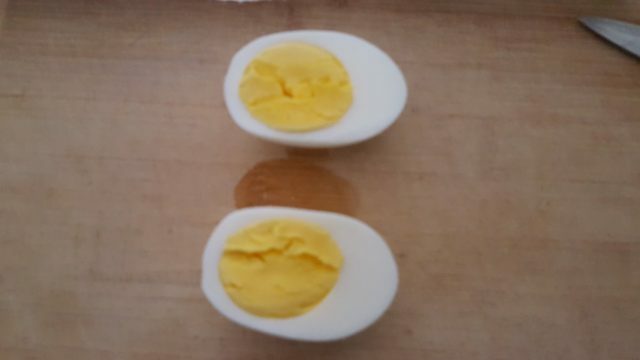 Also; and this is super important when you’re super impatient like me; these were the easiest hard-boiled eggs I’ve ever peeled. Like, no other fussing with secret chemistry or adding vinegar or baking soda to the water. The shells practically slipped off. So this is a hands-down #PinWin as far as I’m concerned. We made up a quick egg salad for lunch but I can see myself doing an awful lot of devilled eggs in the very near future. Follow unsophisticook on Pinterest HERE. Follow her blog HERE. 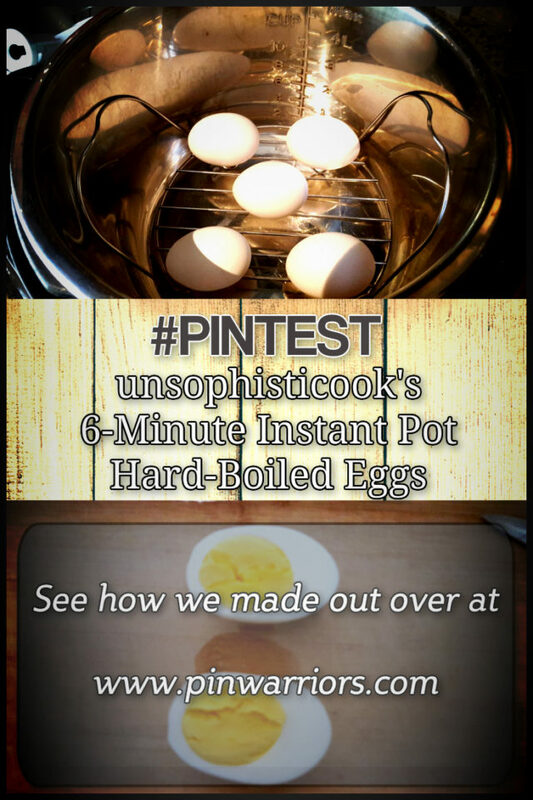 Have you tried making eggs in the instant pot? How did they turn out? Let us know in the comments, and share the pic below on Pinterest!